Progressively Stupid has taken over, you will be assimilated, do not resist…where have I heard this BS before? Ah yes, Stalin, Hitler and The Borg from Star Trek… of course the first two were deadly enough, the third took control of your body and your thoughts…this is absolutely ridiculous. Although what you are about to hear sounds too stupid to be real, you will not be at all surprised, indoctrination is underway right? There is no such thing as social justice. Yet, here we go offering a degree in it. What they don’t realize or they do and don’t care is.. You can not achieve equality by placing one group ahead of the other no matter what historical issues have taken place. Equal justice serves just fine as long as the courts practice law and not legislature. It amazes me that the left wants to use this issue to advance its agenda, when historically the left and the Democrat Party is the biggest perpetrator of social justice, from the early unions, to Jim Crow laws, the KKK, anti interracial marriage (marriage licenses were started to stop it), etc, etc, etc. A new report has found more than 100 colleges are now offering undergraduate and/or graduate students the option of obtaining a degree majoring or minoring in “social justice” or earning a “concentration” or “certificate” in that field. 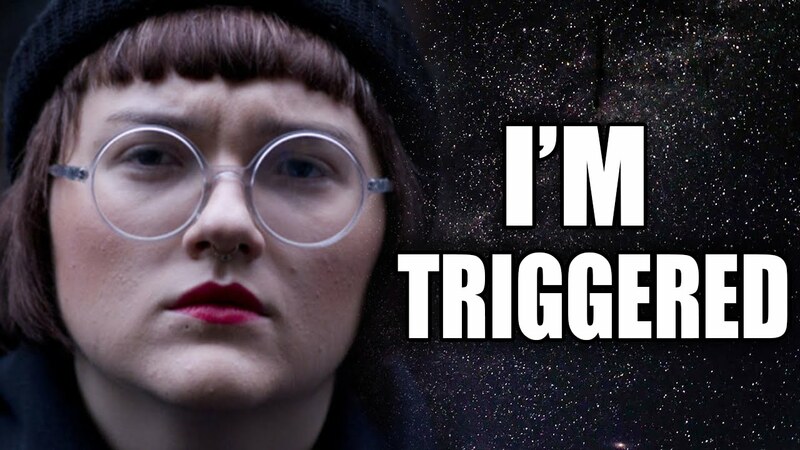 According to a report by Toni Airaksinen at the College Fix, which conducted an analysis of social justice academic programs at major colleges and universities throughout the United States, more than 100 higher-education institutions now provide students with the ability to specialize in left-wing social justice programs. Additionally, another two colleges offer doctoral programs with a social justice focus. While some of the colleges featured in the College Fix’s report are private institutions, many of the higher-ed institutions are public colleges that receive significant state funding. For instance, Rutgers University, a public college in New Jersey, offers its students a minor in social justice. To complete the program, students must take a variety of leftist courses, including “Practicing Social Justice,” which mandates students participate in left-wing causes. Okay now…let us break this down into what is ACTUALLY going to happen. First things first. This is the colleges’ way of jumping on a trend to make money, much like the way great hoards of students have been lured into the plethora of majors that popped up in the last 15 years to get a degree in how to design video games. There will be a lot of people holding this degree who will have to become self-employed (unpaid) bloggers. That’s not all, we have something else to look out for. The degree will always be based in the static idea that social justice is never possible to attain and will thereby remove the ability that a student’s mind has to distinguish justice from injustice. Graduates will become lifelong, programmed, robots. Finally…how stupid do they think we are? I checked out some of the programs cited in the article and I laughed when one described it as being ”apart from Social Work.” So funny. That is code for ”easy classes.” I bet everybody gets As and Bs just for knowing how to spell their name. Not as stupid as the students that will be signing up for this garbage…obviously.